Back in September, the Museum of Science Fiction announced that they were going to be releasing scholarly publication: The Journal of Science Fiction. Now, their first issue is live! There’s some really interesting articles here: an in depth look at Paolo Bacigalupi’s work, as well as Frank Herbert’s Dune, as well as a couple of other subjects. 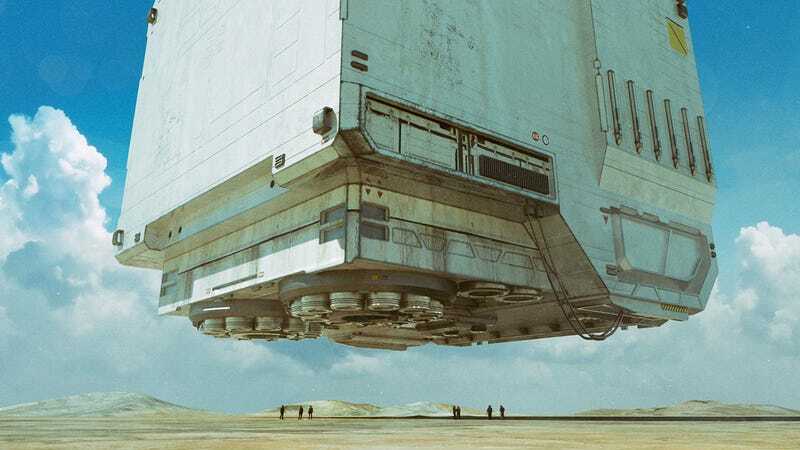 These are well-researched and in-depth scholarly articles, ones that will help push for a deeper understanding of how science fiction works on a critical and academic level. You can download the entire first issue here.